Our advantage of bolt is big and long size. 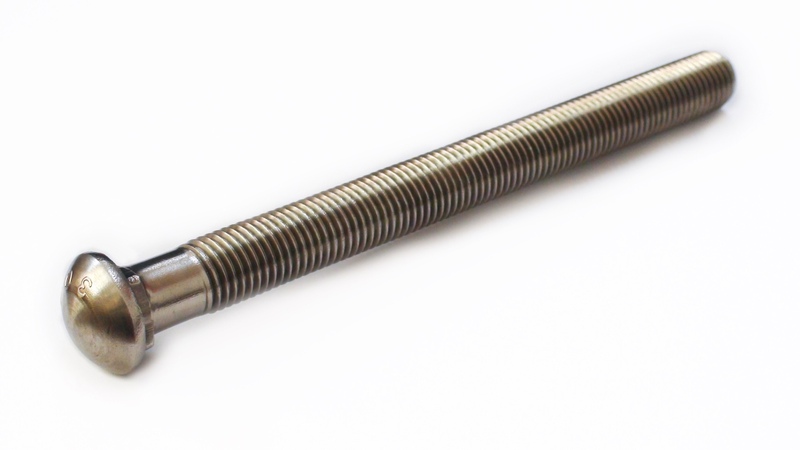 One of our specialties is to make custom long bolts in carbon and stainless steels. We welcome inquiries from stainless bolt industries about hard-to-find bolts & fasteners. 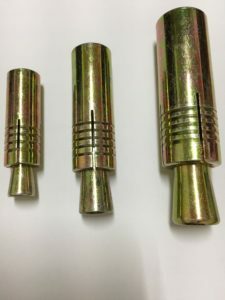 Below video will show you how we chamfer the stud. 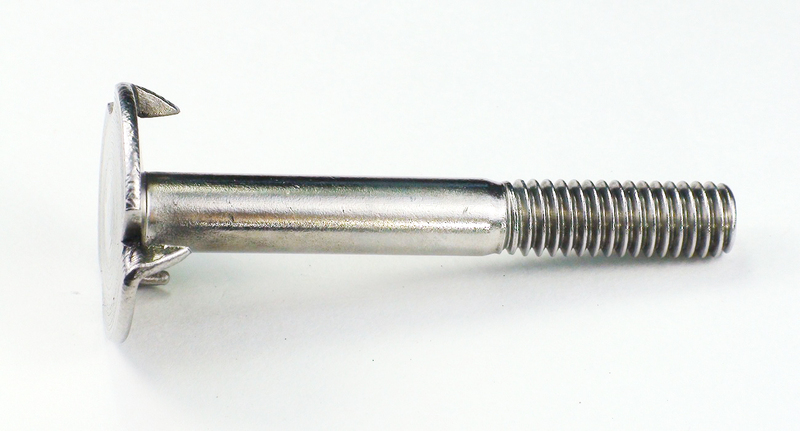 Founded in 1987, Z-SINPRO started with machining bicycle screws. 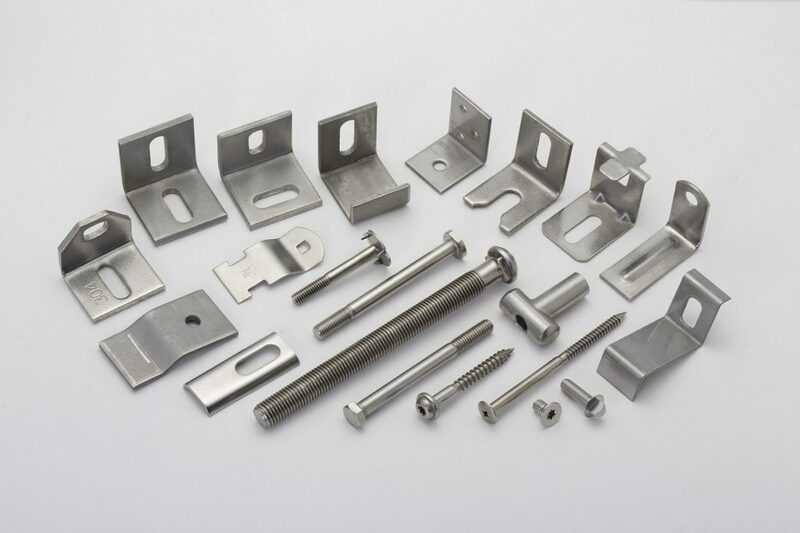 Then, we focused on the production of stainless wedge anchors. 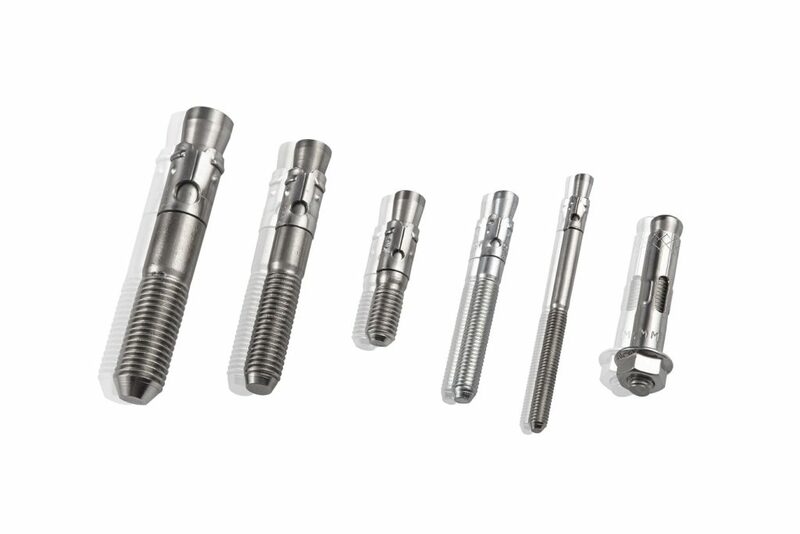 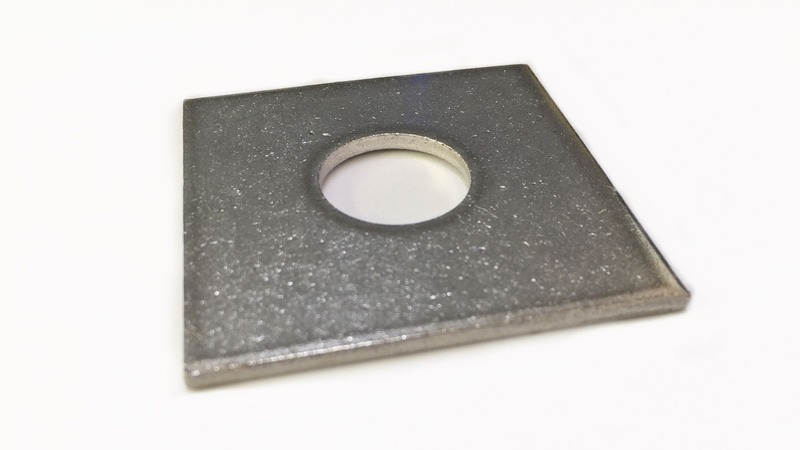 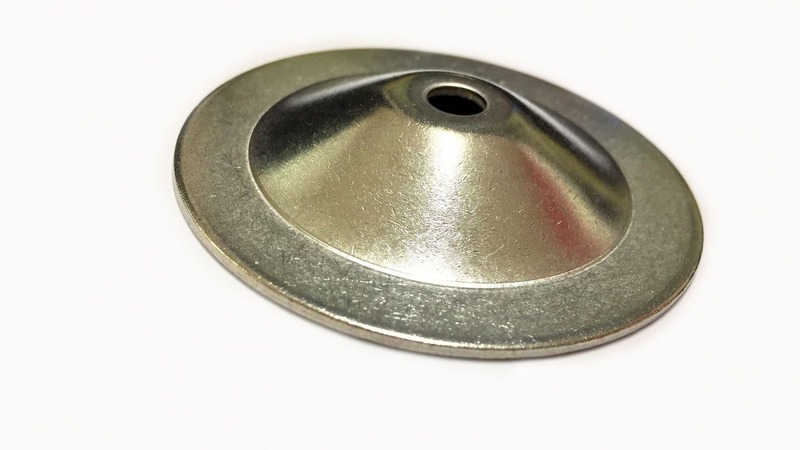 Throughout the years, we have helped our customers innovate patented wedge anchors and tapped into the foreign markets and stainless bolt industries. 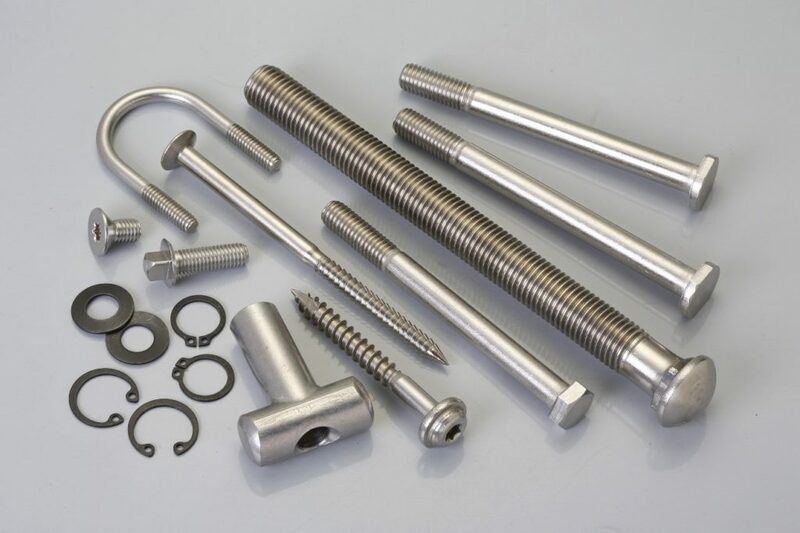 In 2015, we set up a sourcing department to help our customers develop Custom Fasteners, like special long bolts, long stainless bolts, stainless nuts, long stainless screws, cold forge bushing, timber fastener and stainless stamping parts. 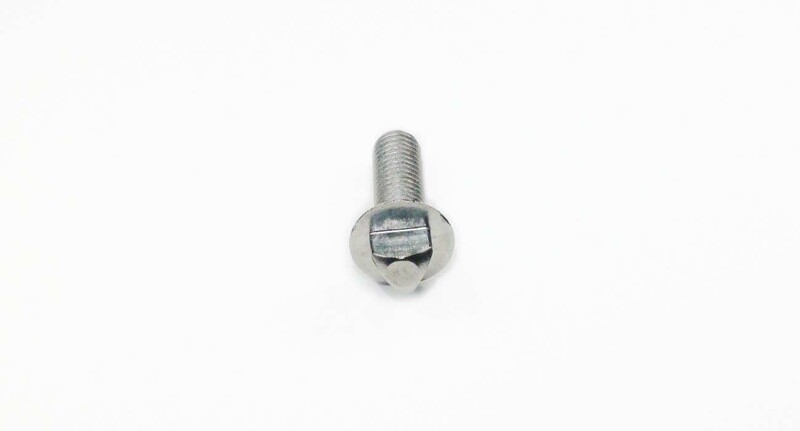 Our specialty is to make Custom Fasteners. 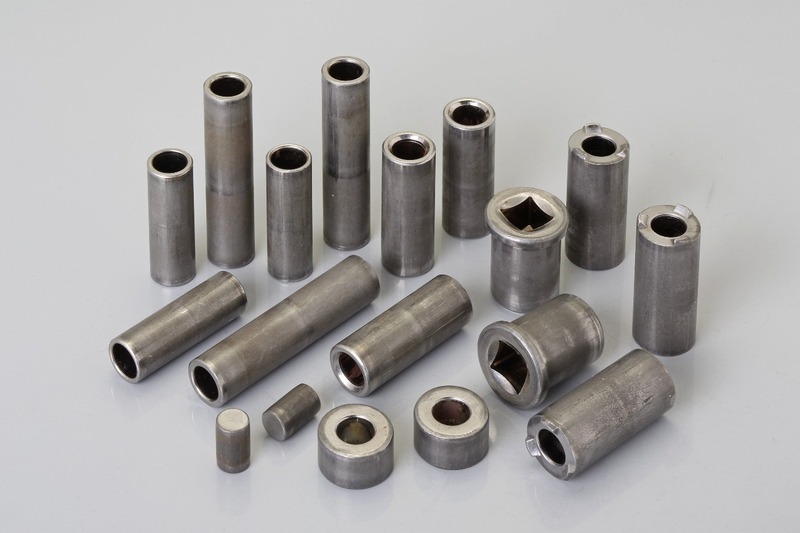 And we always help our customers save tooling costs as much as we can. 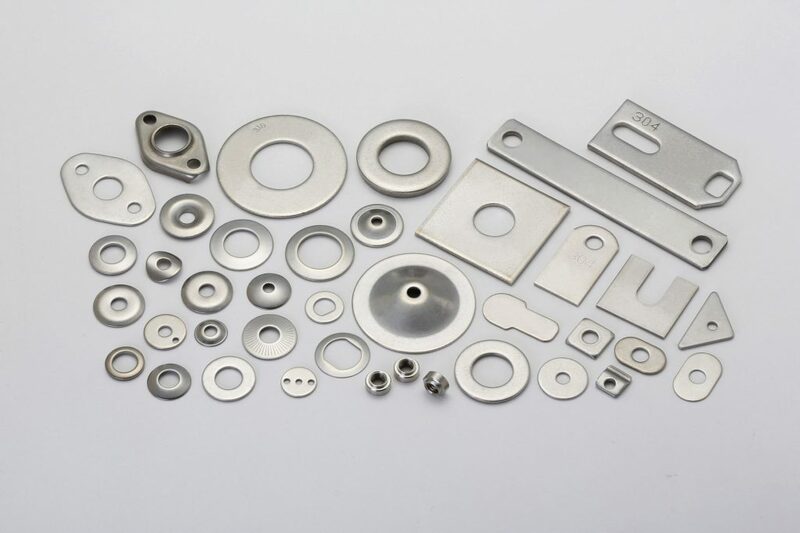 After understanding your needs, we will take care of all from materials to finished products and packing in Taiwan. 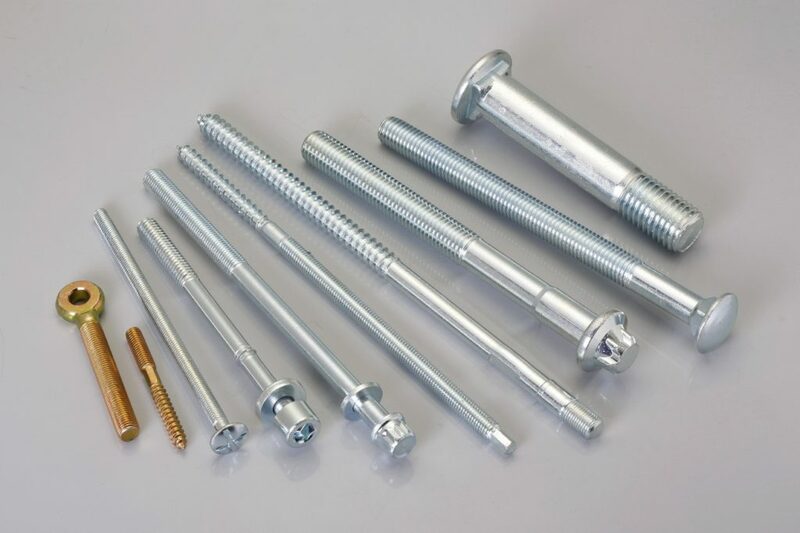 For finished products we will do the storage for you to ease your inventory burden.